A well-supplied workplace is key to making sure the work gets done. More often than not, it’s the lack of good equipment and the proper tools that can really mess with the productivity of any workplace. That is why many offices today might be able to get the job done but are extremely inefficient in doing so. Of course, there are the basics—laptops, chairs, tables, and so on—that can be easily remembered. However, it’s those lesser-known but equally important fixtures that can be a huge pain if forgotten, especially when it comes to crunch time. For easy reference, we’ve compiled some of the essential commercial furniture that you should always have in your office, whether it’s in Melbourne, Wollongong, or any other city in the world. Most of our work is done online. But there are more than a few occasions when hard copies are required for work output, and that’s where printers come in. It can be easy to forget the office printer as a necessity in the age of laptops and smartphones, but without one, you can find yourself dealing with inconvenience when you need to print out something. What you can do better is to have more than one printer in the office. This is essential for workplaces that process a lot of paperwork at the same time. It also prevents the “office queue to use the printer” issue. Printers come in many types and functions, so you’ll have a good variety of options. 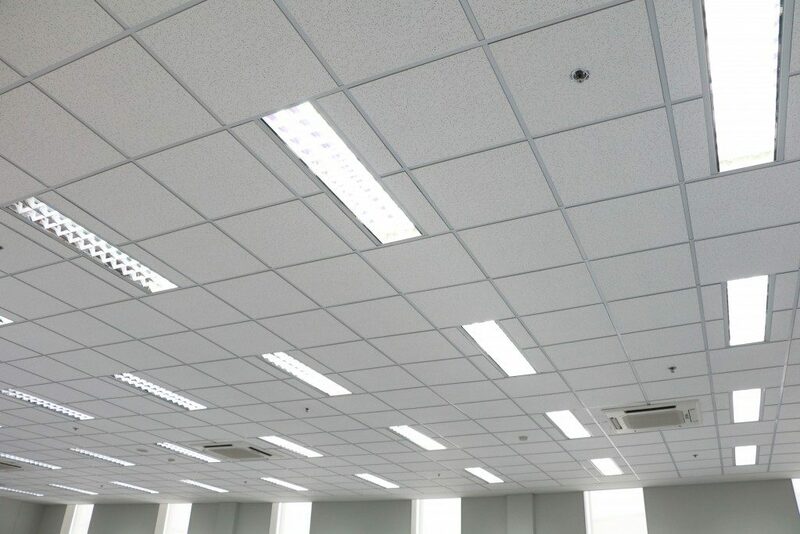 While you can get your lighting pre-installed in the actual plans of your building or offices, mobile lighting (such as study lamps) are actually great for offices, owing to the fact that some people will need different lighting levels throughout the day. Aside from helping with productivity, it’s also a good alternative if you find that you aren’t using your office lights to their full capacity. This is especially handy in offices with several shared working spaces, where it’s possible to switch up your desk from day to day. 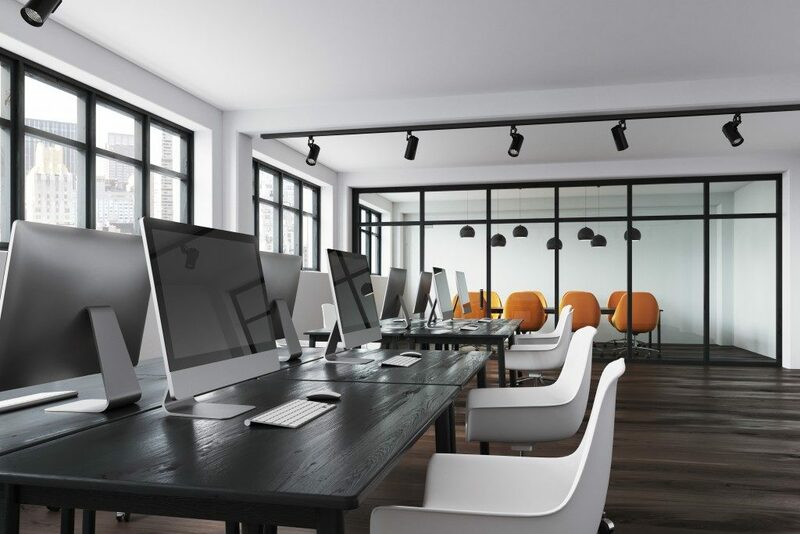 Having portable lighting around makes sure your employees never encounter visibility issues and generally, contribute to the productivity of your workspaces. We don’t mean cabinets or shelves, though you absolutely must have a few of those lying around, but more of storage for your digital files. Keeping backups is a necessity in today’s tech-driven world, and should be common practice to any company that stores a lot of internal data in their servers or computers. Having a few hard drives, USBs, or other external storage devices can be extremely helpful when it comes to storing files offline, even if you have a cloud-based service. They function as relatively inexpensive backups and can be used to move files manually if your Internet happens to be down. It’s easy to forget about these small additions to your office when you’re too wrapped up in trying to include the big stuff, so consulting with a good office outfitter is never a bad idea. Whether you’re just renovating your office or getting a new one set up, having professional help when it comes to outfitting and supplies can go a long way.